Do you perhaps wish you had a simple embroidery machine but the budget doesn’t stretch that far? Then we may have the answer for you with this amazing sewing foot that works on ALL low shank machines, even the older models and doesn’t require any special stitches. If your machine does a zig-zag stitch them you can create beautiful flower and circular designs with this sewing attachment known as the flower foot, or the flower stitch foot. Simply add the foot, remember to drop the feed dogs and let the foot do the work. 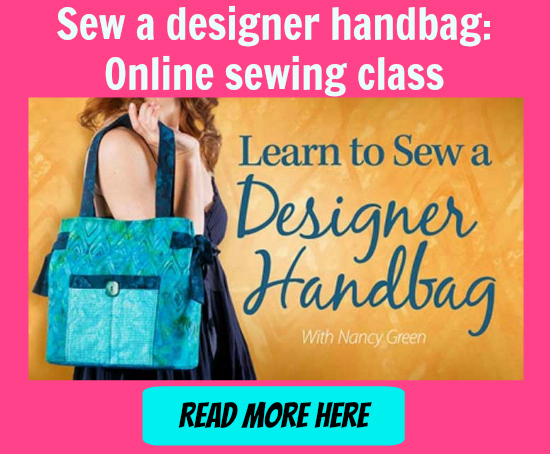 Use your zig zag or any of the common utility stitches like the tricot stitch or the blind hem stitch and you’ll be amazed how by varying the size and the length of the stitch, you can create the most beautiful embroidery. You can even use a double needle threaded with different colors. Our Tip – if your machine has a very wide stitch width possible, just run through the stitch with the handwheel first to make sure the needle won’t hit the presser foot. Grab the most beautiful (and reasonably priced) embroidery threads from our favorite supplier here – Thread Art. Or add some embroidery threads to your cart when you order the foot.